isubscribe can help you sell more subscriptions. As the UK’s leading and most comprehensive online magazine and newspaper subscription superstore, we have been generating sales for publishers since 2000. 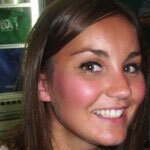 Based on the King’s Road in London, isubscribe also has market leading operations in Australia and New Zealand. 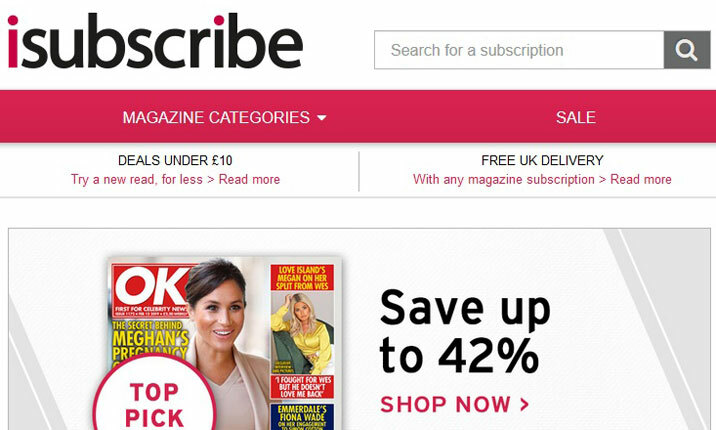 With over 2,700 consumer and specialist magazine titles, as well as newspapers, www.isubscribe.co.uk provides new subscriptions for publishers in all B2C and B2B markets. Listing your publication with isubscribe is entirely risk-free – we work solely on a cost per acquisition basis to help you get new customers and generate incremental revenue growth. In addition, our library supply service provides magazines to over 750 UK libraries, and we manage the subscription needs of major corporate accounts. isubscribe has 400,000+ registered core customers, 200,000+ e-newsletter subscribers, and has over 1.5 million unique visitors each year. A dedicated page per title with full details of your subscription options, cover image, pricing, digital samples, special gifts and promotions. Your title/s featured on selected category pages. Hot offers included in our social media marketing. The opportunity for inclusion in e-newsletter promotions that reach over 250,000 newsletter subscribers. Producing a digital sample of your title free of charge. The opportunity to be involved in our annual Christmas Gifting Catalogue. Your own dedicated isubscribe account manager on hand to change pricing, gift options or copy as required.